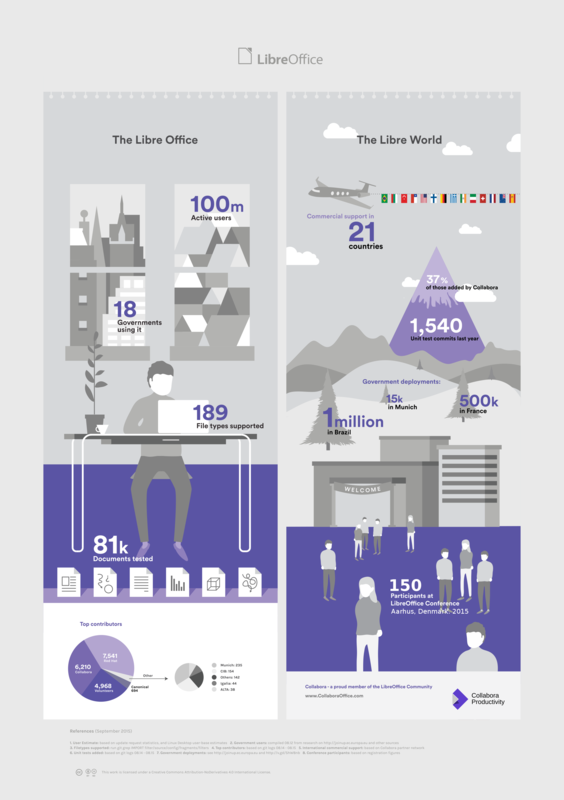 Collabora has published a fresh infographic on LibreOffice usage and various other statistics. The numbers are up and promising compared to last year’s data. For more info, click on the image above.